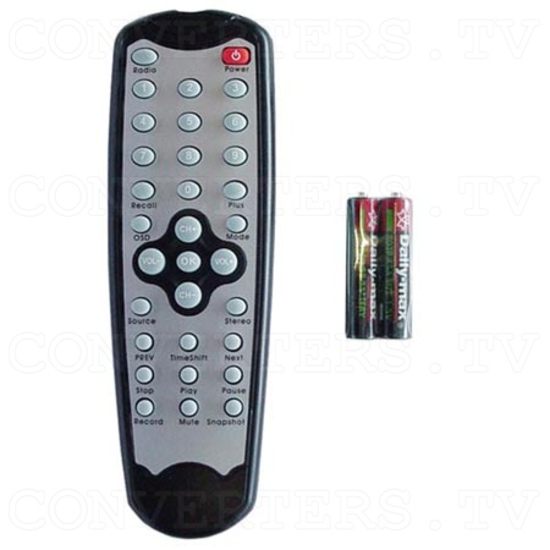 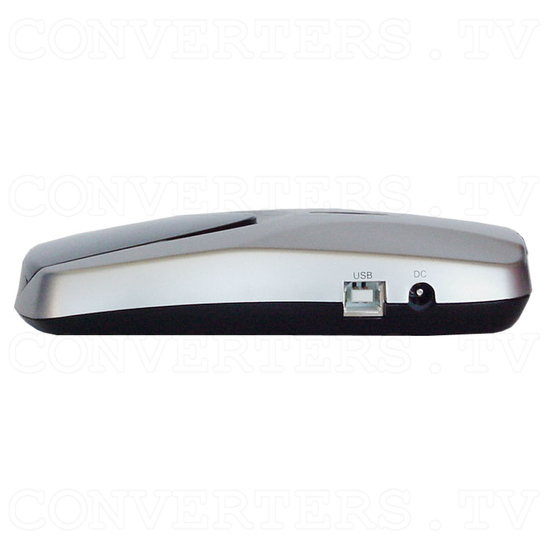 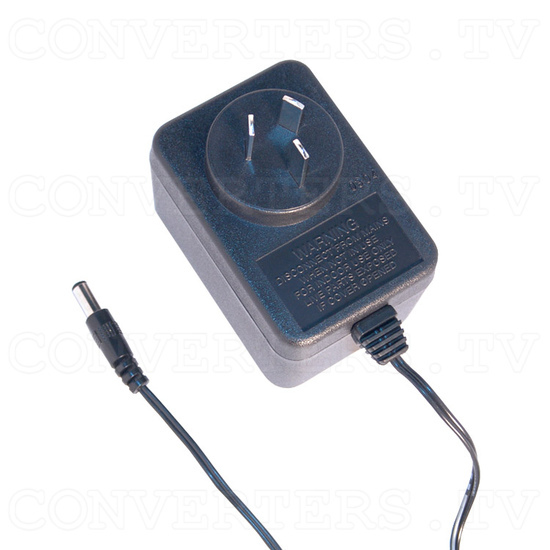 USB TV Box U-Shuttle. 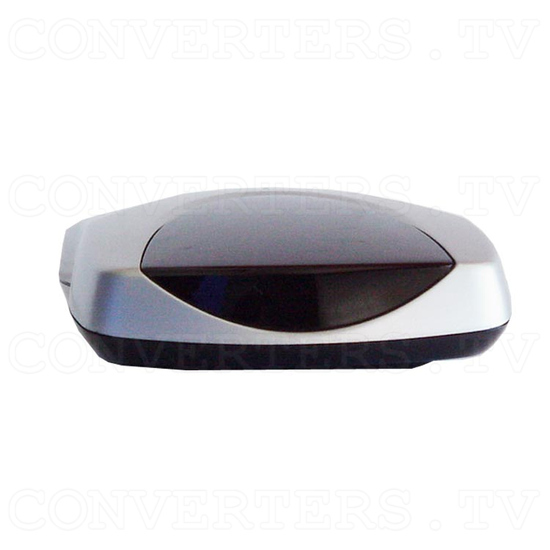 A video to VGA devices which not allows users to view video, TV listening to FM radio and video capture up to 30fps in 704 x 480 resolution. 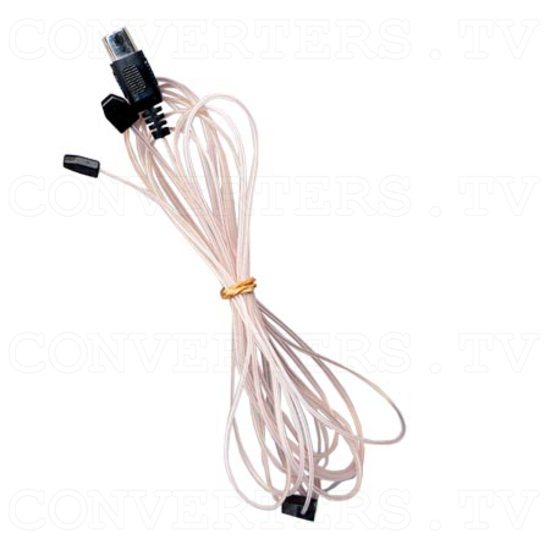 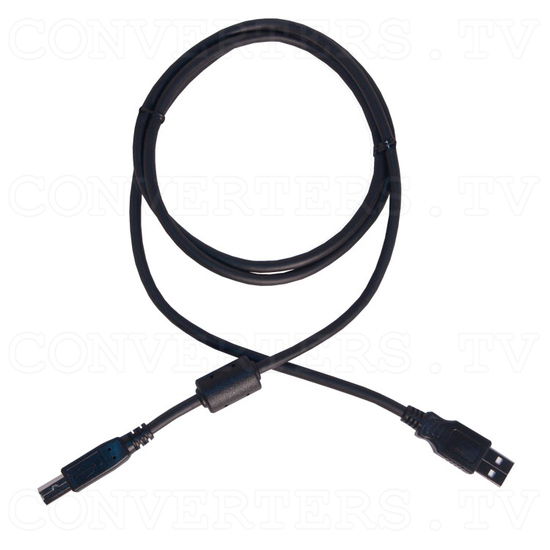 The device connect to the USB port of the computer/laptop and can utilities the benefits of the USB 2.0 high speed port. 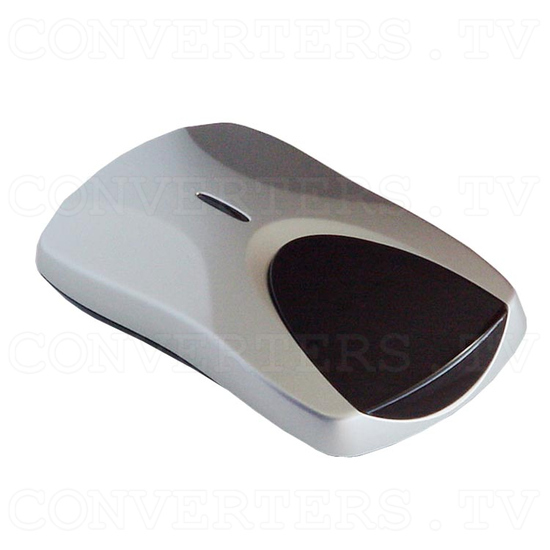 USB TV Box U-Shuttle. 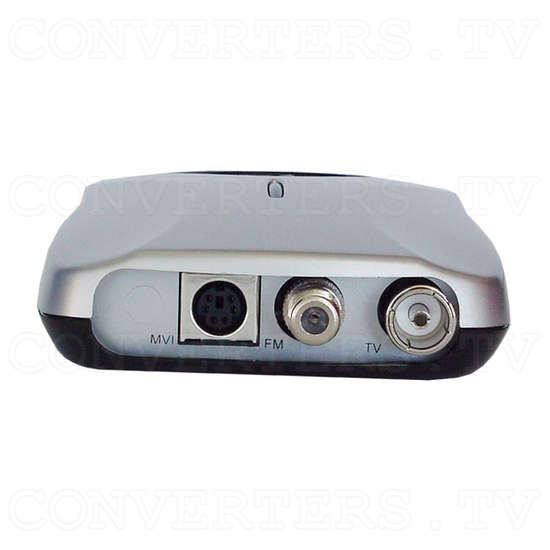 A video to VGA devices which not allows users to view video, TV listening to FM radio and video capture up to 30fps in 704 x 480 resolution. 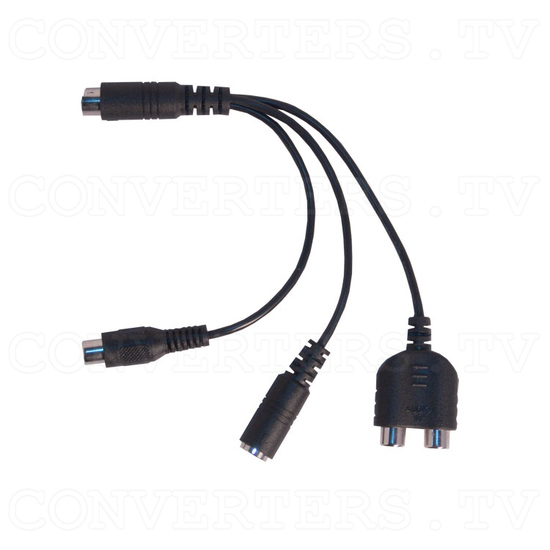 The device connect to the USB port of the computer/laptop and can utilities the benefits of the USB 2.0 high speed port.